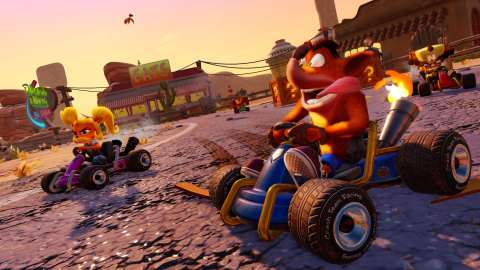 SANTA MONICA, Calif.--(BUSINESS WIRE)--Crash is back again, and this time he’s revved up to the max in Crash™ Team Racing Nitro-Fueled, an authentic Crash Team Racing experience that’s been remastered in stunning HD and so much more. 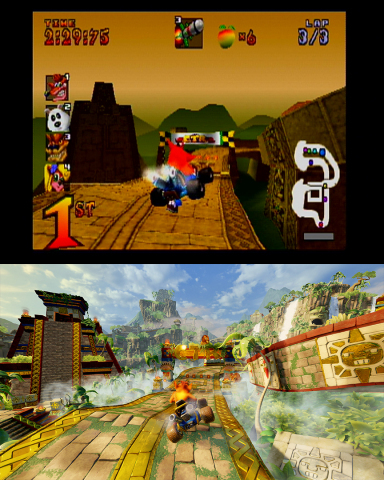 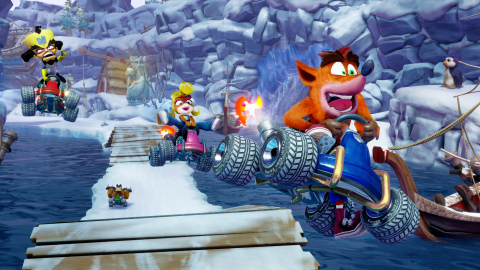 Power-sliding into players’ hands on June 21, 2019, Crash Team Racing Nitro-Fueled also brings fans online multiplayer racing. 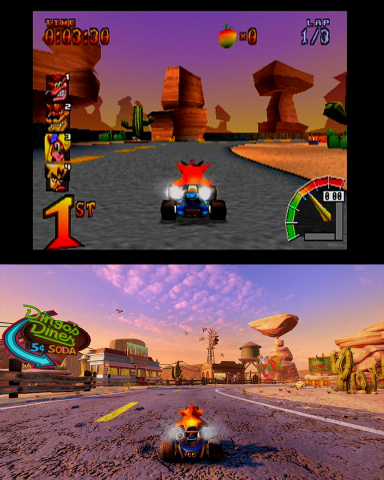 Get ready to start your engines as the game will be available for the PlayStation® 4, PlayStation® 4 Pro, Nintendo Switch™, and the family of Xbox One devices from Microsoft, including the Xbox One X.